Legislators are preparing to vote on a nearly $20 billion budget for the next fiscal year – a revised spending plan that trims more than $800 million from what legislators approved 11 months ago. Here’s a breakdown of the proposed budget by department and by line-item description. Hovering over the bubbles will display each department’s total budget. Clicking on a department will show line-item spending for that agency. The paper needn’t have been skeptical. Meskill hit his figure, and in the years since the lottery’s launch on Feb. 15, 1972, ticket sales – and the state’s take of those sales – have skyrocketed. 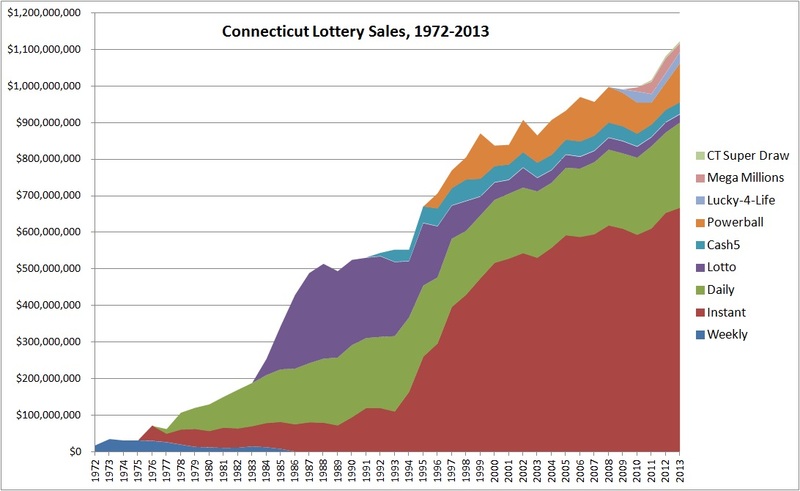 In fiscal year 2014, lottery sales in Connecticut topped $1 billion for the fourth year in a row. That’s a hair under $400 a year for every Connecticut resident old enough to buy a ticket. Adjusted for both inflation and population, that is a five-fold increase over that first heady year. And with national surveys showing only about half the population plays the lottery, that suggests the average player is spending close to a $1,000 a year on tickets – with heavy players dropping several thousand. Last fall, Gov. Dannel P. Malloy invited the public to chime in on state regulations that are “outdated, unnecessarily burdensome, insufficient or ineffective.” More than 2,000 comments came in to a special website. And what was on people’s minds? Guns. Specifically, handguns in state parks and forests. The price of a first-class stamp jumps to 49 cents next week – a three-cent hike – and many mailers undoubtedly will grouse that the cost of sending a letter is bumping up against the half-dollar mark. But take heart: You’re still in way better shape than your great-great-great-great-grandparents. 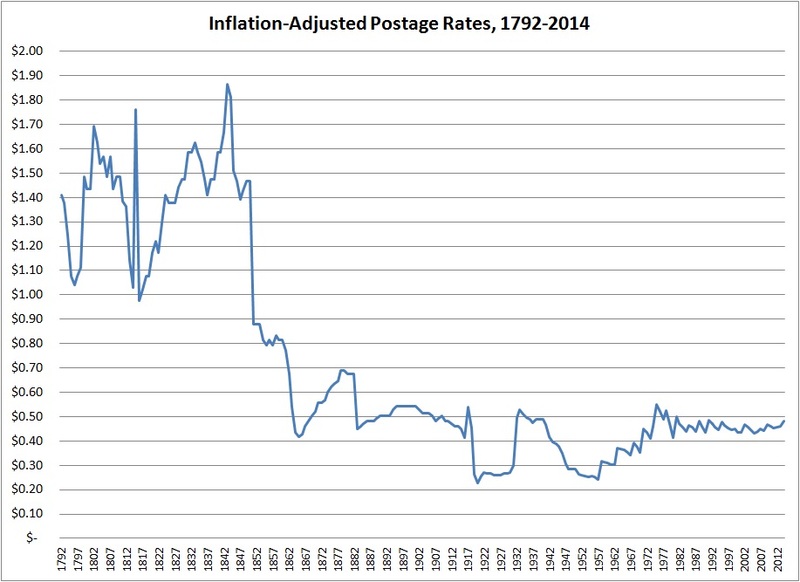 Adjusted for inflation, mail prices actually have moved in a fairly narrow band for the last 150 years, as the chart below shows. But in the first half of the 19th Century, sending a Mother’s Day card or paying a credit card bill – wait, neither of those existed in the 1800s – was a far pricier affair. 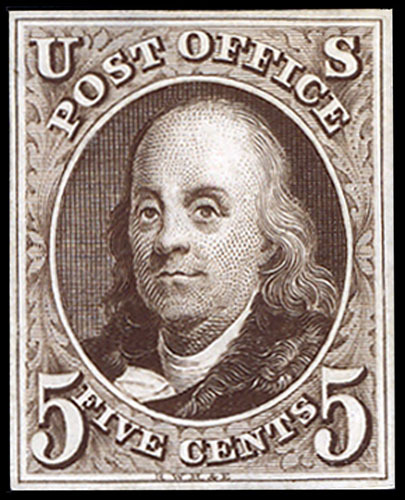 With that modernization effort – and a booming nation with the attendant economies of scale – the cost of postage plummeted, and by 1864 the cost of a stamp was less than 50 cents in current dollars. 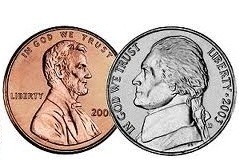 Since then, the inflation-adjusted price has fluctuated from about 35 to 70 cents, and has ranged from 40 to 50 cents for the last three decades. Still grousing? Run out and buy forever stamps. Until Sunday, they’re still 46 cents – and valid for postage even after the rate increase. If your elected officials had some harebrained scheme that was going to jack up your cost of living to the tune of 6 cents a day, is that the sort of thing that would get your blood boiling and have you demanding a special legislative session? It apparently would for thousands of Connecticut residents who have signed petitions targeting an upcoming boost in the state’s gasoline tax. Nutmeggers pay humongous gas taxes and this may be more a reflection of frustration with tax creep than a real pocketbook issue (or maybe it’s just rank political posturing). But either way, let’s hit the calculator for a little reality check. According to the U.S. Department of Transportation, the average American logs 12,888 miles a year. And according to the U.S. Department of Energy, the average passenger car on the road gets 23.0 miles per gallon. That mpg figure seems a little high to me but they’re the experts, so using their numbers, the average motorist in a car is buying about 560 gallons of gas a year. With the gas tax in Connecticut slated to rise 4 cents a gallon next week, that means our average motorist can look forward to dropping an extra $22.41 a year at the pump. That’s a daily drag on our personal economies of a little over 6 cents, or roughly the cost of – actually, nothing costs 6 cents. That, of course, is only the average and, as they say, your mileage may vary. Drivers of pickup trucks and large SUV’s could be shelling out closer to 8 cents a day, and a Ferrari owner who lives 50 miles from work might have to come up with as much as 20 cents a day. That’s probably not enough to sink the state into a double-dip recession (and the extra cost could be wiped out by driving just 1 mph slower on the highway). But for some, it may be more the principal of trying to get government to live within its means rather than going to the well for a few million here and a few million there. Still, it’s worth remembering that if the legislature does go into special session, that too will have taxpayers reaching for their wallets. According to a 2010 analysis by the Office of Legislative Research, it costs $11,000 a day to operate a special session. And if the session is called with less than 10 days’ notice, that’s on top of at least $9,600 the state will spend to dispatch marshals or troopers to notify legislators of the session – a task which, for the record, The Scoop is willing to do for free. 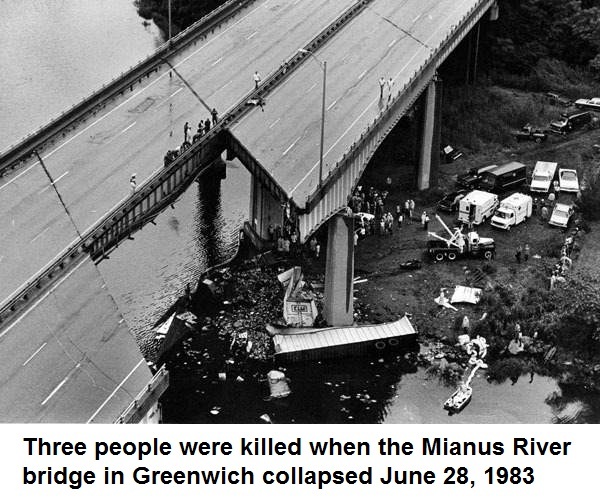 The collapse of the I-5 bridge over the Skagit River in Washington state Thursday night brings frightening memories of the deadly bridge failure near Minneapolis in 2007 and the collapse of the Mianus River bridge in Greenwich 30 years ago next month. And while the investigation in Washington is just beginning, the collapse also revives lingering questions about the quality and safety of the nation’s 600,000 bridges – including more than 4,200 in Connecticut. Data from the Federal Highway Administration show that 9.6 percent of Connecticut’s bridges are considered “structurally deficient,” meaning one or more major components is deemed to be in poor condition, defined as “advanced section loss, deterioration, spalling or scour.” (Spalling refers to chipping or flaking of concrete and bridge scour is the phenomenon in which water currents wash away sediment, rocks or other material that surrounds the base of the bridge.) Highway officials caution that the designation of a bridge as structurally deficient does not mean the bridge is unsafe. The deficient bridges are typically shorter spans along minor roadways, but there are also dozens of Interstate bridges and ramps that are in poor condition. 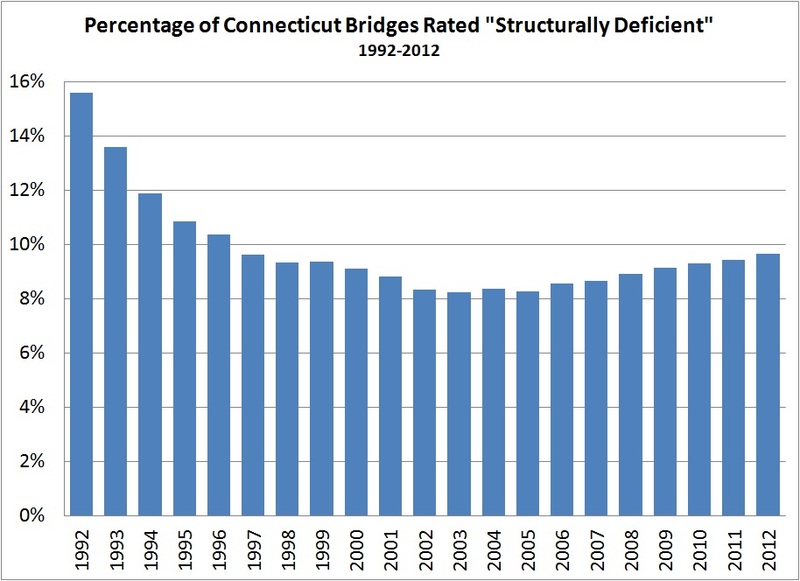 The percentage of Connecticut bridges in poor condition is lower than the national average of 11.0 percent. 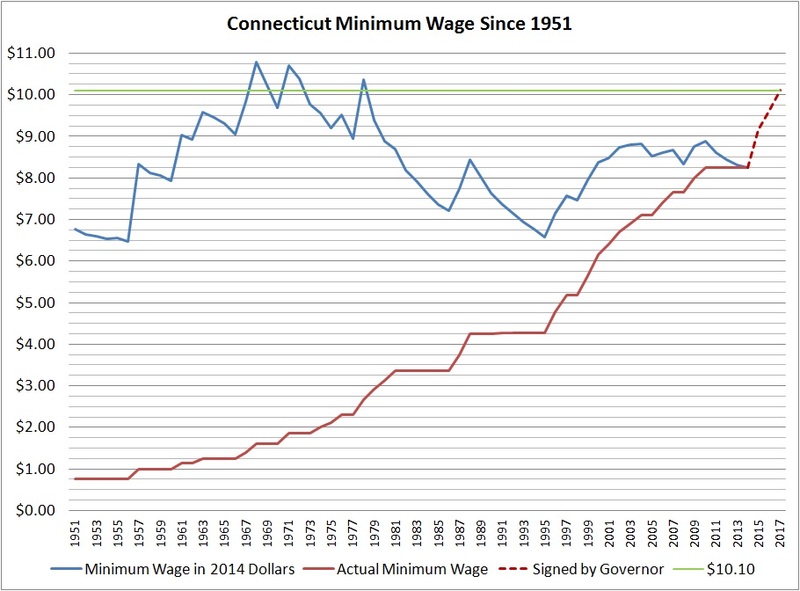 But the state’s number has been rising, slowly but steadily, since 2006. The recent climb reversed significant progress to reduce the number of structurally deficient bridges. More than 15 percent of state bridges were in poor condition in 1992, but that number dropped to 8.2 percent by 2003. In addition to bridges deemed structurally deficient, nearly one in four Connecticut bridges is deemed “functionally obsolete,” meaning it no longer meets contemporary criteria for such factors as load capacity or shoulder width. That figure – significantly higher than the 16 percent of such bridges nationally – is partly a result of the state’s aging bridge infrastructure. In Connecticut, the average age of a bridge – or the time span since it was reconstructed – is about 44 years. The Powerball jackpot has topped half a billion dollars. So at what point does it actually become a statistically smart play? Sorry, not this weekend. Not even close. By the numbers, it may seem a reasonable investment: $2 to play. 1-in-175 million odds of winning. A $550 million prize. But the payout isn’t really $550 million – and there’s no guarantee the winner won’t be splitting the bounty. The $550 million figure represents an estimate of th e total 30-year payout for winners who choose an annuity option – an option that adds roughly $200 million in interest. (Powerball doesn’t actually know how much the figure will be until it seeks bids for the annuity after a win.) So the actual cash prize this weekend is currently estimated at $350.1 million. 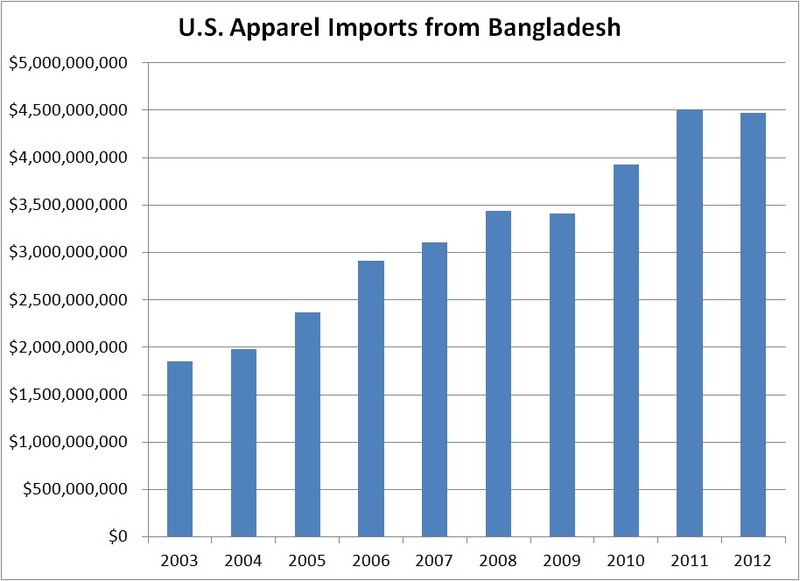 That could still make it a break-even investment – if only Uncle Sam didn’t want his share. Even if you lived in a state with no income tax, the feds will grab about 39.6 percent of the dough. Now you’re down to a measly$211 million. So best-case scenario: A $2 ticket that pays, on average, $1.21 back for the jackpot. And even then, only if there’s one winner. So how high would the prize have to climb for Powerball to actually be a statistically supportable play? A jackpot topping $911 million – with all the other players not matching your luck. Powerball – As Easy as Guessing a Coin Toss. Twenty-seven Times in a Row. Just as moviegoers are flocking to the reboot of The Great Gatsby, the Powerball jackpot has climbed to stratospheric heights that would impress even F. Scott Fitzgerald’s anti-hero. So what are the odds you’ll be in a position to take over the Gatsby estate and revive the weekend bacchanals? Really, really, really small. 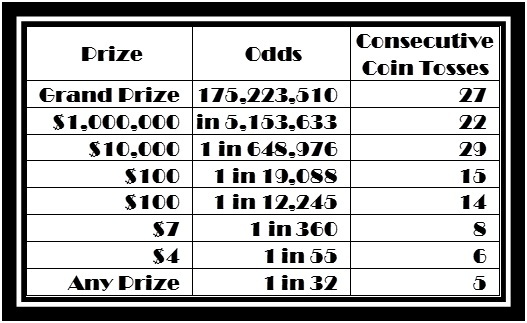 The chart below shows the probability of a single $2 ticket winning the various prizes – including the estimated $360 million grand prize – along with the number of consecutive coin tosses you’d have to correctly call to roughly match those odds.